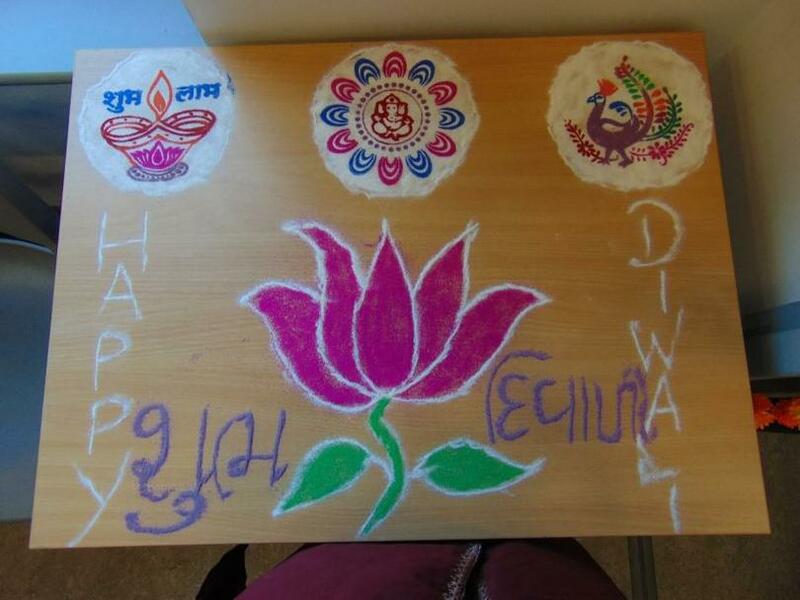 On Friday 27th October, pupils and staff at Ash Field Academy celebrated Diwali and held a special assembly to raise money for charity. We are pleased to say we raised a total of £555 that has been donated to St. Mathias School in Pondicherry, India for a new classroom to be built. In these times when we seem to be surrounded by bad news stories, how nice it is to receive an e mail such as yours! Please pass on my thanks to all the pupils and staff for this magnificent effort. As you may know we are raising funds to complete a classroom building project at St. Mathias School in Pondicherry. The £555 raised by Ash Field will help us to reach our target much sooner and hopefully the new classroom – currently a lean to – will be built early next year.